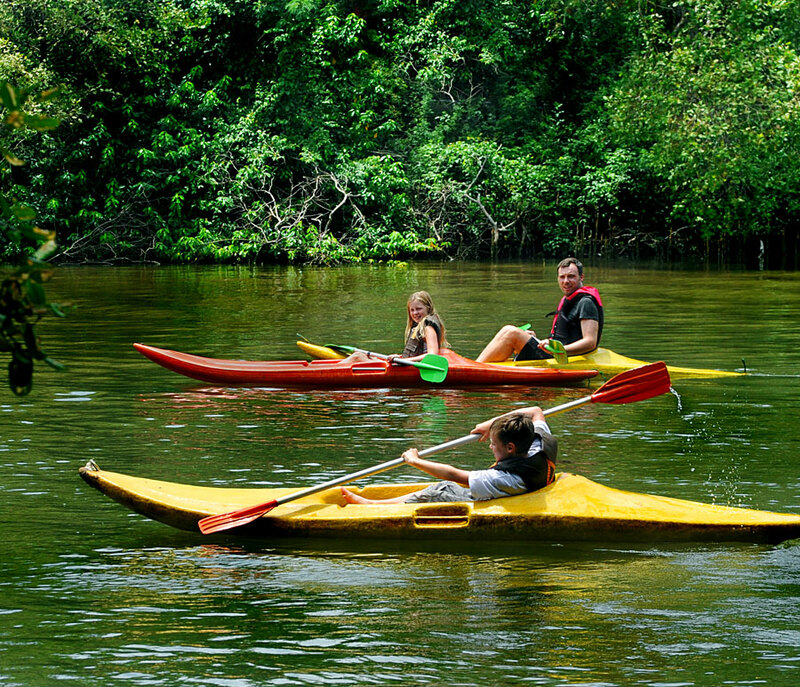 WATER SPORTS A river safari along the Bentota River and lagoon passing through and inside the Mangroves gives a lifetime experience. One of the best places to have a fun, relaxed vacation enjoying the sun, sand and sea is Bentota. 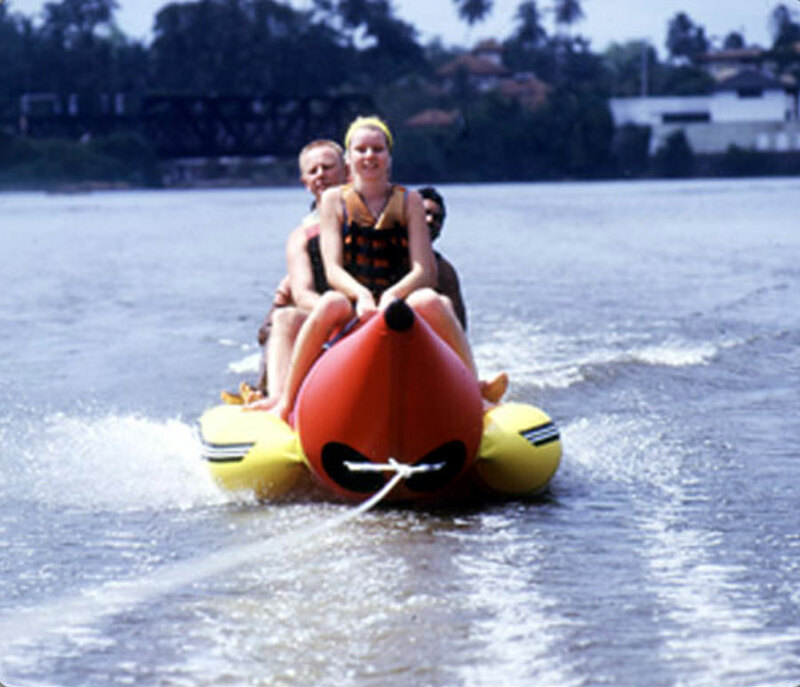 Bentota is a popular water sport destination with all facilities for diving, bodysurfing, jet skiing, windsurfing and parasailing. 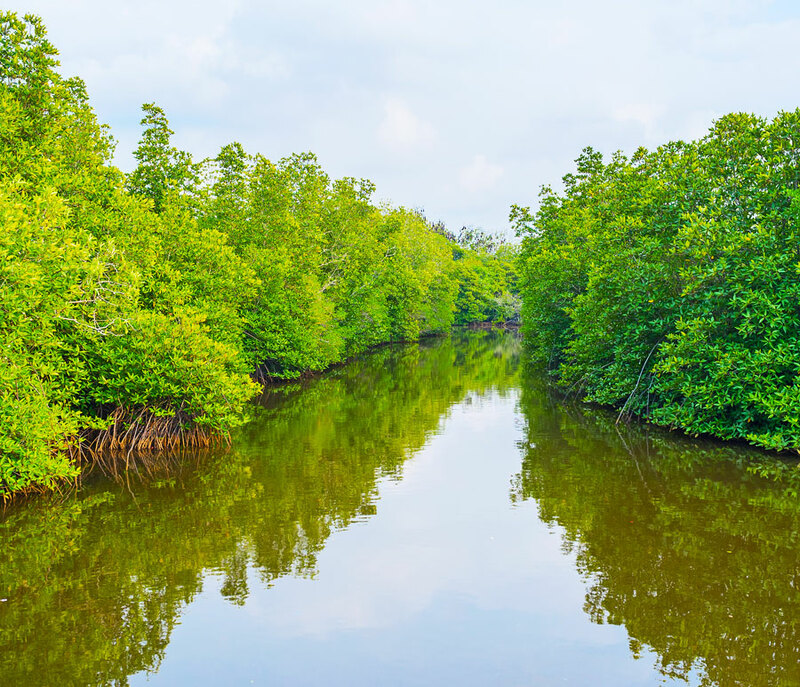 A river safari along the Bentota River and lagoon passing through and inside the Mangroves gives a lifetime experience where you will have only in Sri Lanka. Start your journey to Bentota which will take approximately 02 ½ hours’ drive along the beach side of the West coast or you can travel by the Expressway also which will take approximately 01 hour. 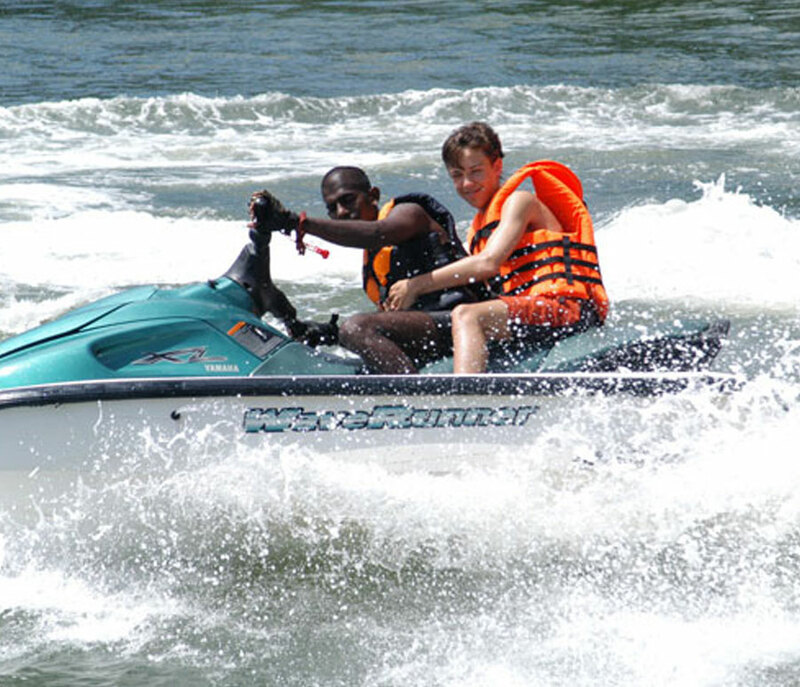 Arrive at Bentota and enjoy Water sport activities. Later have lunch from a local restaurant where Sea Food is famous in the area and enjoy a Boat Ride in the Bentota River. After the Boat Ride you will be returned back to Colombo after an eventful day. 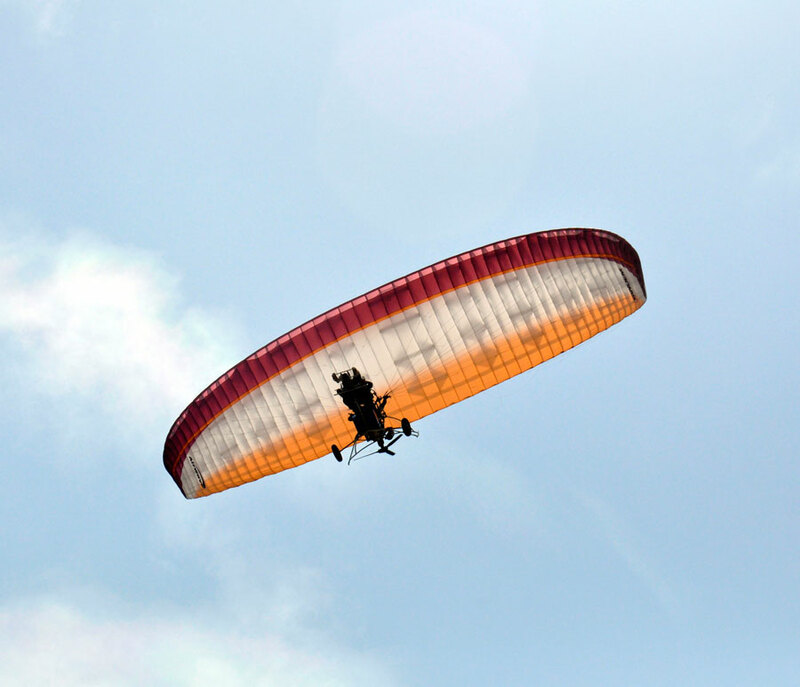 Private transportation by Air-Conditioned vehicle throughout the day tour with an English speaking Driver.